Aging – a nightmare isn’t it? Particularly in the current era, where the world is polluted enough, coupled with the changes in our food habits, there are numerous problems and changes that our lifestyle is going through. It is important to stay healthy and fight against aging problems like dry skin, sagging, wrinkles, skin elasticity, etc.. As days roll, it is vital to get yourself an appointment with an anti-aging treatment clinic to avoid anything major hitting you hard later. 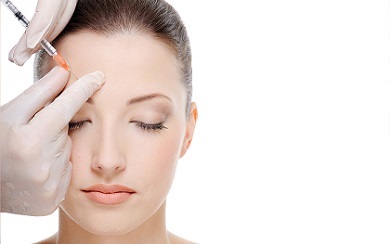 Ultherapy – This is a modern, non-surgical face lifting procedure that uses sound waves to rejuvenate the skin. There are only a handful of centres in India that has this procedure available, Dr. Alekya Singapore’s The Skin Sense Clinic being one of them. 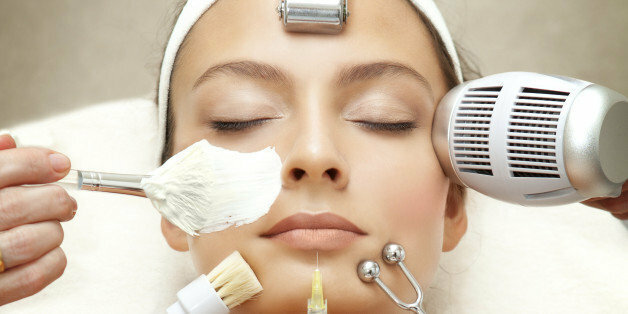 So visit her when you think anti aging treatment Hyderabad.